English singer-songwriter Ed Sheeran‘s concert is underway at the FNB Stadium. Johannesburg Metro Police have urged concert goers to use Uber as their mode of transport as it has been accredited to be part of the event. JMPD says there are also drop-off zones to prevent fans from walking long distances to get transport. It says Nasrec gate1 has been declared a safe zone. Several roads around the stadium such as the Soweto highway, the M1 and Booysens have also been blocked until one o’clock Sunday morning. “A safe zone has been declared at gate 1 of the Nasrec expo centre for Uber vehicles to drop off and pick up fans up to the stadium, it is also a pick up point and drop off point for parents dropping off children. We believe that we’ve got enough officers on duty. We are also working well with all of the security. We are monitoring all of the areas. We’ve got officers on horseback also on motor cycles and they are covering the areas,” says Johannesburg Metro Police spokesperson, Wayne Minnaar. 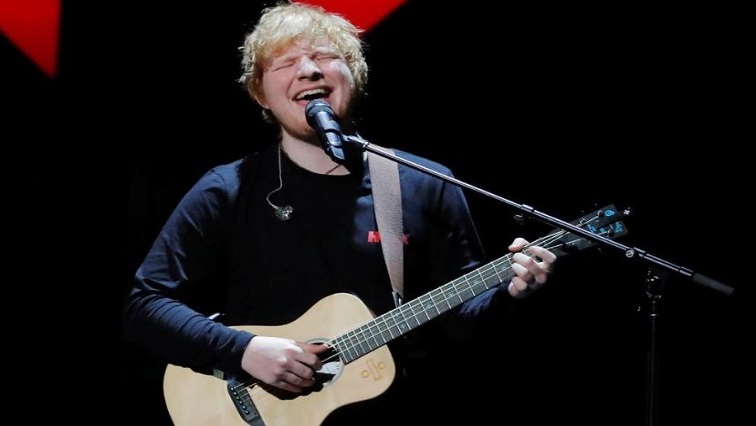 The post Ed Sheeran concert underway in Joburg appeared first on SABC News – Breaking news, special reports, world, business, sport coverage of all South African current events. Africa's news leader..